Most of us can’t travel the world with our kids. But that shouldn’t keep up us from traveling the world with them through books. 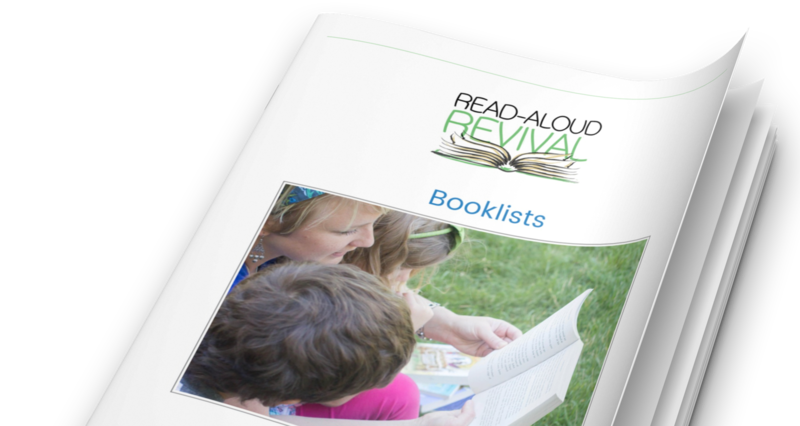 Today on the Read-Aloud Revival Podcast, Rea Berg and I are talking about how to take your kids (of all ages) around the world through picture books. 3:55 Rea Berg is back! 7:33 Too old for picture books?